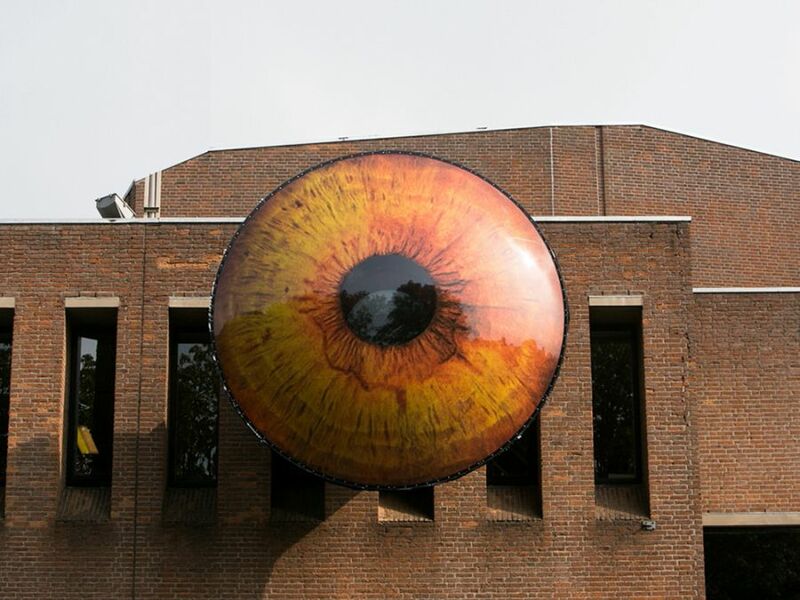 Surveillance – the very term has found its way into our daily lives, either through cameras, internet and other more unsavory means, or via media proclamations and manifestos that seem to oppose its very intrusion. But what if the common man gets to monitor his surroundings, instead of specialized agencies? Well, the above pictured interactive EYE fuels such ‘power fantasies’, by allowing you to step into the shoes of the Big Brother. 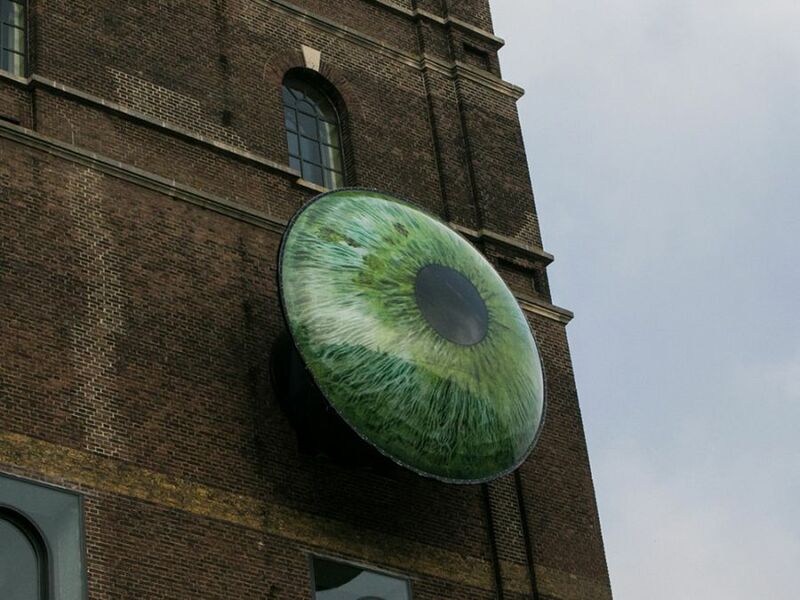 The brainchild of two Belgian artists Pascal Leboucq and Lucas De Man, the EYE installations are arrayed along strategic vantage points of buildings in the city of ‘s-Hertogenbosch, Netherlands. So, once you go up the floor, an usher will be waiting for you, and he will safely induct you inside the capsule via the building’s window. 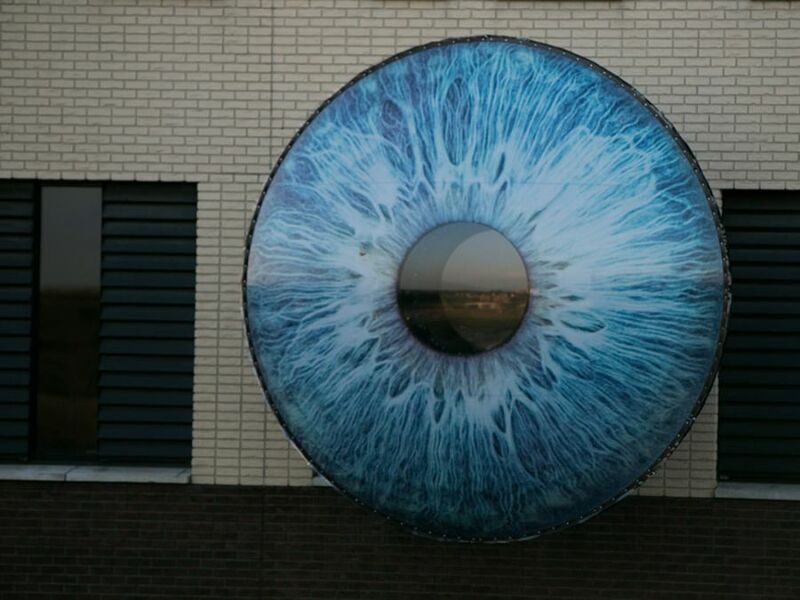 Only a single person can access the EYE. 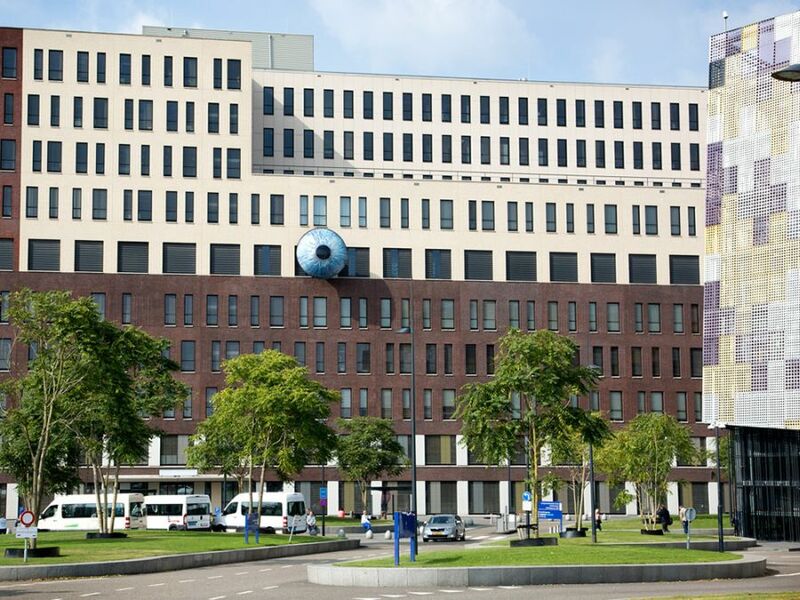 So, once you go inside, you are secured to a chair with a seat-belt, and voila – now you can be the Sauron of the locality. To that end, the viewing experience from inside the EYE is touted to be ‘theatrical’ and powerfully secluded at the same time. The elevated angle does make for a position of ascendancy, as you can look into the workings of the city beneath accompanied by the usual urban flair of sights and sounds. 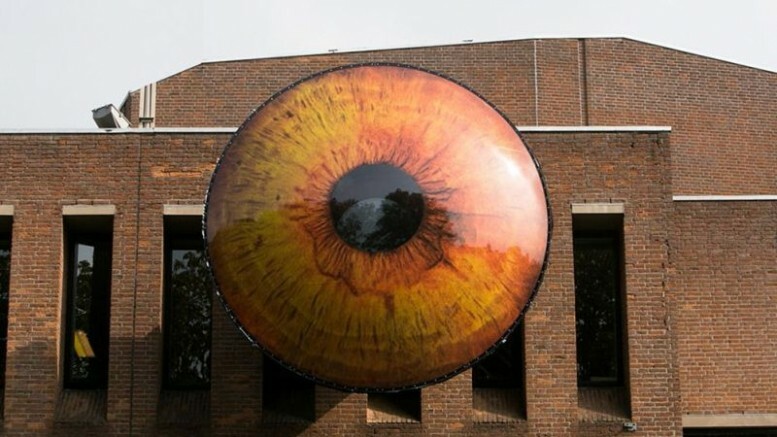 However, if you do want to sate this inner-Sauron, the EYE installations will be around for 37 more days in its present location. And, the good news for non-Dutch people is – these setups will then commence with their international touring all over the world. 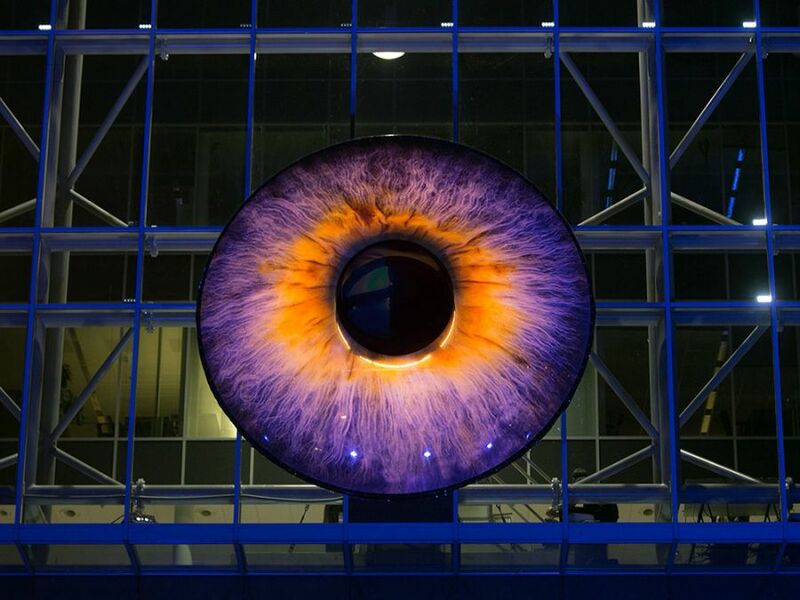 For more news and updates, you can check out the EYE website.